With experience in gardening, the construction trades, and the arts, Ben brings a wide assortment of skills and background to each project. He believes that each garden and landscape design is best approached as a synthesis of both built/ human influenced forms and those we find in nature: without one, it is often difficult to see the other. It's the combination of both that excites and motivates. Ben splits his time between projects in the metro NY area and the mountain west and is often seen looking for trace paper and random pencils. 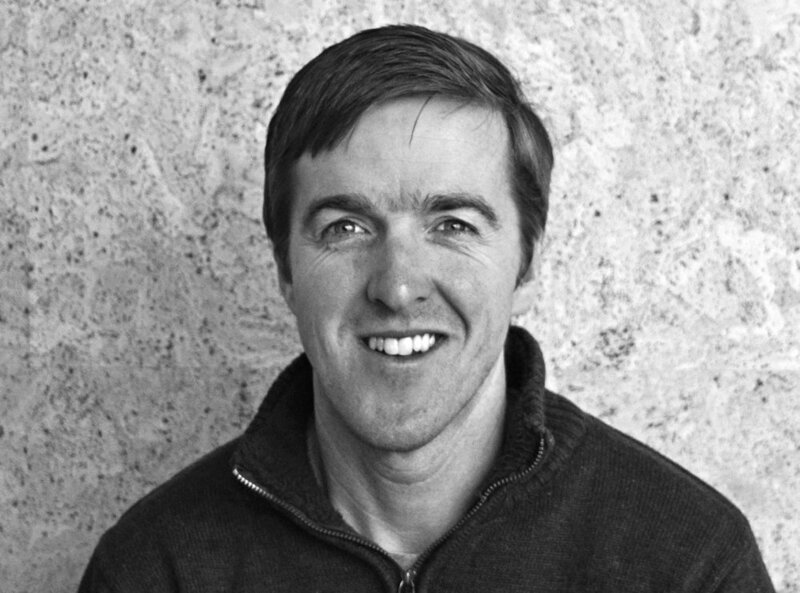 He holds a Bachelors Degree from Cornell University in Landscape Architecture and is a Licensed Landscape Architect in ID, MT, and CT.
Co-heading the Sun Valley, Idaho office, Chase Gouley’s hands on approach and big picture vision brings great creativity and excitement to each design. With an overwhelming knowledge in the landscape construction industry, Chase’s passion for design, onsite construction management, and collaborative effort allows for seamless installation and successful projects. Born in Seattle, Bob has spent time in Sun Valley since childhood, skiing Baldy and Galena and recently made the Wood River Valley his home. For 30 years he has practiced landscape architecture, completing projects throughout Washington, California, and Utah. Bob strives to meld architecture and landscape into a seamless composition, highlighting the client’s aesthetic sensibilities and the unique Valley setting. Bob holds degrees in East Asian Aesthetics and Landscape Architecture from the University of Washington and is licensed in Washington and California. Seattle born -- Idaho raised -- Oregon and Rome educated. 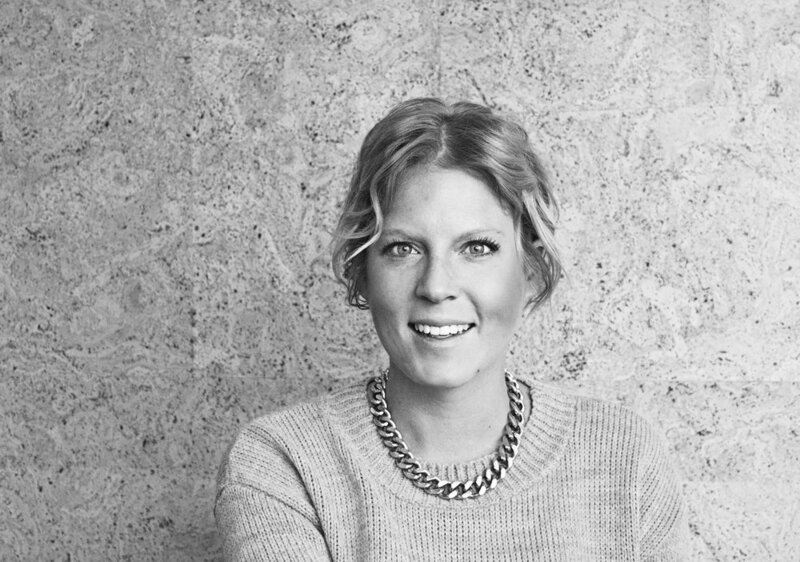 With a diverse array of places to call home, Ashley brings a contemporary, urban view on landscape design to the drafting table. New to the construction game, but eager to learn, and with a strong eye for detail, she sees projects through from start to finish. From initial client meetings, all the way down to the finish and fabric for your outdoor furniture, she wants to see your finished project picture (and Pinterest) perfect! Tim may be Idaho born and raised but don’t let his native charm fool you; he is well cultured and well-traveled. Having spent time in Europe, Australia, and China, Tim brings a worldly view on landscapes to the design team. On the other hand, at a more local level, he has lived in resorts throughout the Rockies – Utah, Montana, and Idaho are just a few places he has planted his roots. With a background in landscape construction, Tim not only has a great understanding of mountain living, but he understands mountain building. Showcasing a strong drive to continue his education and learn more about different design practices throughout the country, Tim has found himself involved in projects from Idaho and Montana, to New York and Connecticut. With a Bachelor’s Degree in Landscape Architecture from Utah State University, accompanied by an Associates in Horticulture, Tim is a key asset to the BYLA team. An Idaho native, Scott is a Vandal with a Bachelor's of Landscape Architecture. He began his career in northern California working on parks and public spaces around Sacramento and the Central Valley. Since returning to Idaho, his work has included design and project management of everything from residential projects to public schools, banks and other commercial projects. His career has focused on the technical aspects of grading and construction, and the integration of technology in practice. Scott is a Licensed Landscape Architect in the state of Idaho.